As kids go back to school, the house quiets down and everyone eases back into routine. Even grandparents start to feel the slowdown of the fall season creeping in, and it’s the perfect time to return our focus to taking care of the home. As we look toward the holidays, late summer is the perfect time to start remodeling projects with family and grandchildren in mind. Here are some projects for the grandchildren, and keep any eye out for more holiday-related topics on the blog! 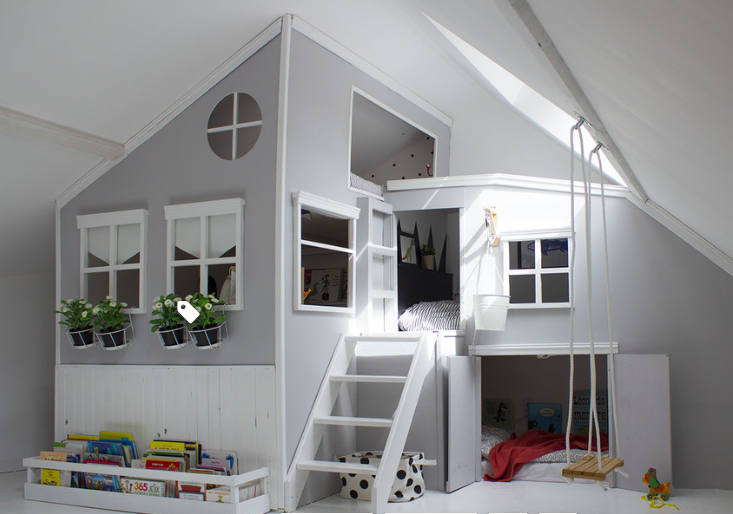 A built-in, indoor playhouse not only gives kids the option to play in all types of weather, but it invites them to learn to play on their own. It also gives them their own space to let their imaginations run wild. Let them create and recreate a magical world of their own. And the best part about a built-in indoor play space is that it’s completely customizable to the unique needs of your kids. For active kids, add a slide, or cover the walls with chalk paint for the more creative soul. Kids love to climb on things — chairs, expensive couches, tall cabinets — you name it. What if, instead of gifting them with a designer couch to climb, you gave them a dedicated space to explore their own heights? 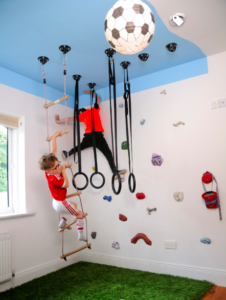 An indoor climbing wall is ideal for younger kids, where you can pad the floor. If your kids are a bit older and insatiably restless, try an outdoor climbing wall in a shaded part of the yard. Are you lacking shade? Opt for a small patio cover to encourage your kids to play outside yet within sight. Every kid reaches an age when they want to experience the magic of their own space. Enter the “running away from home” phase or the momentary scare when your child finds a hiding space so secret that not even you can find him. Why not give them the space they’re looking for by converting a previously underutilized space into a secret kid-friendly hideaway? These spaces can be found under the stairs or in a deep closet — or they can be created from scratch by building a multi-level bed and desk space. Do you remember sitting in a beautiful window, daydreaming about the world and all the things you’ll do in it? Sometimes all it takes to bring a child to life is a big, open window with a comfortable seat full of pillows. Building a bay window with a bench or seat is easier than you think. Simply find a space in your house with a recess, and build from there. 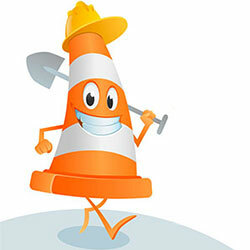 Maybe this doesn’t immediately jump out at as a home project that would thrill your kids. But that’s exactly why it’s a great addition to any child’s home. Reading is often a difficult task for kids, especially in the age of iPads. Why not inspire a love of reading by creating a magical space dedicated to this sole task? 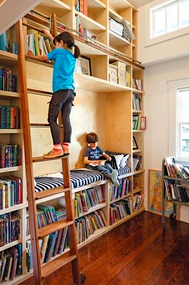 Add a ladder on wheels, and you’re on your way to raising some well-read young people. To make these ideas a reality in your home, please call Randal G. Winter Construction Inc. at 661-799-8089 or visit rgwinter.com.